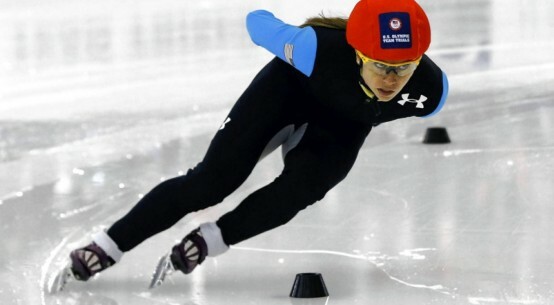 To anyone who watched the 18-year old Cunningham’s father – former NFL star quarterback Randall Cunningham throw the football 70 yards, punt the football 91 yards, and leap over defenders for touchdowns – you know that crazy athletic skill is in her DNA. 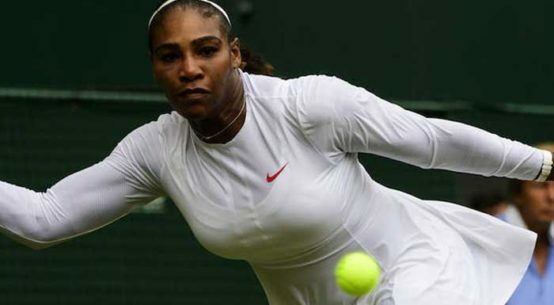 Check this: Her mother was a professional ballet dancer! 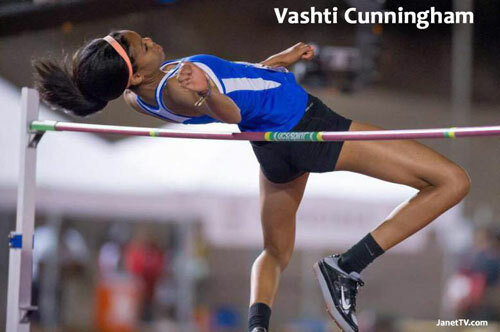 Vashti has a chance to be the next great U.S. star in the field events. 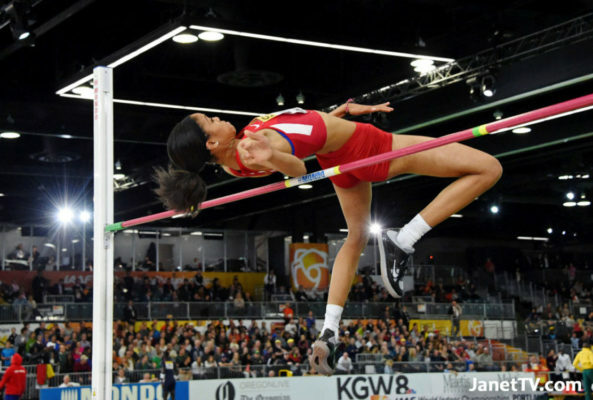 She won the high jump with a leap of 6’5” at the IAAF World Indoor Championships in March and immediately turned pro and signed with Nike. Vashti jumped 6 feet 6.25 inches in winning the 2016 USA Indoor Track and Field Championships earlier this year. 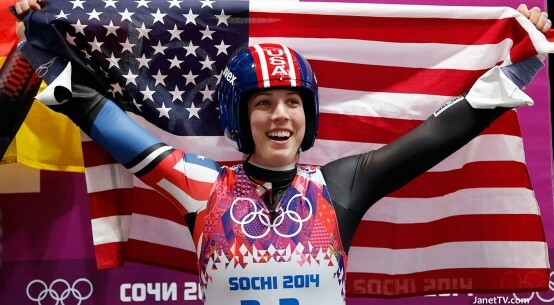 She may explode in Rio.